This article is 2544 days old. 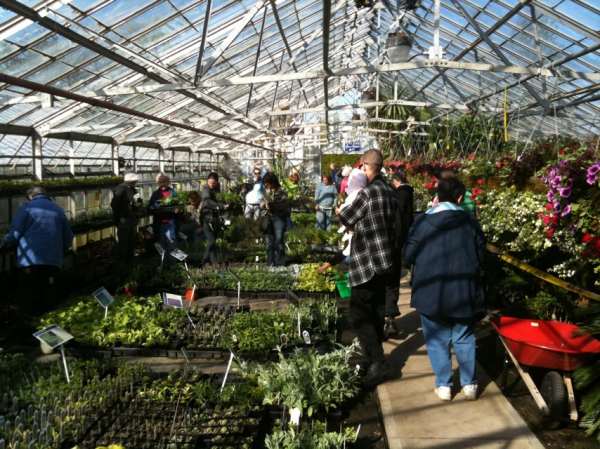 Gardening season is right around the corner, and that means that it is time once again for the annual Parks and Recreation Plant Sale on Saturday. Held at the Lanspeary Park Greenhouse located on Giles Boulevard at Langlois Avenue, volunteers from Parks and Recreation will sell perennials to raise funds for the Paul Martin Garden in Willistead Park. Over 100 different perennials, plus herbs and grasses, trees and shrubs will be available for purchase rain or shine! The sale runs from 8am to 2pm, rain or shine.